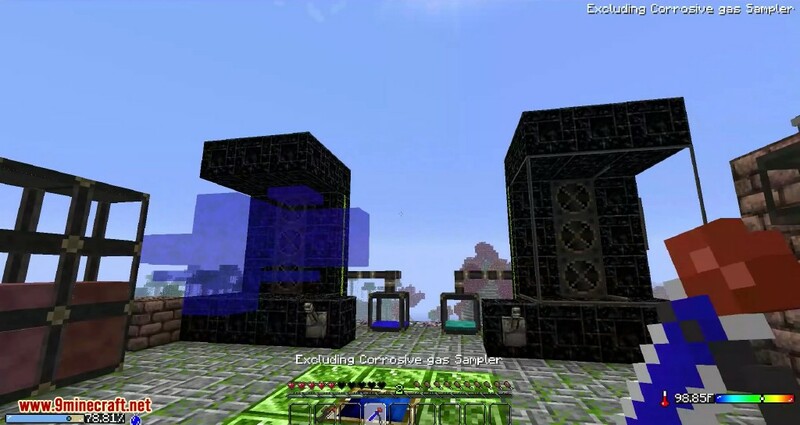 Glenn’s Gases Mod 1.12.2/1.7.10 adds a variety of gases into your Minecraft world. 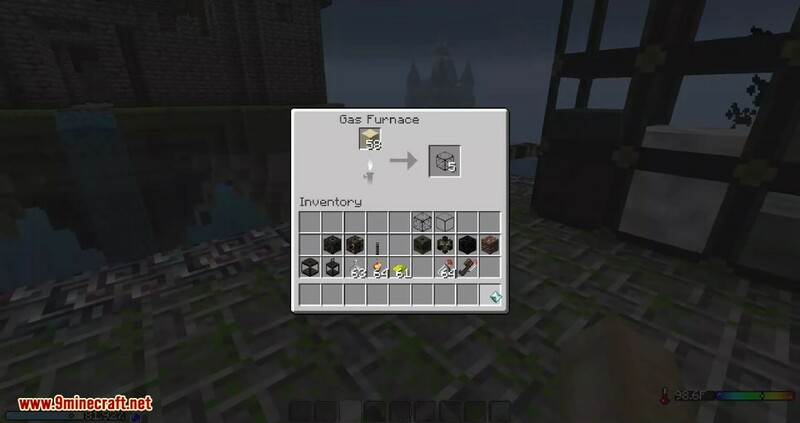 If you think the addition of gases will barely affect your Minecraft experience, you are very wrong… Glenn’s Gases is for the survivial players who seek a new way of refreshing the survivial aspects of Minecraft with both new challenges and solutions. Neat flowing gases with different properties. Lanterns! They might look fancy but they are vital to your survival. Gas Pipes, pumps, collectors, and filtering. Gas Furnace! It’s faster, and can smelt a whole stack of coal into a diamond. 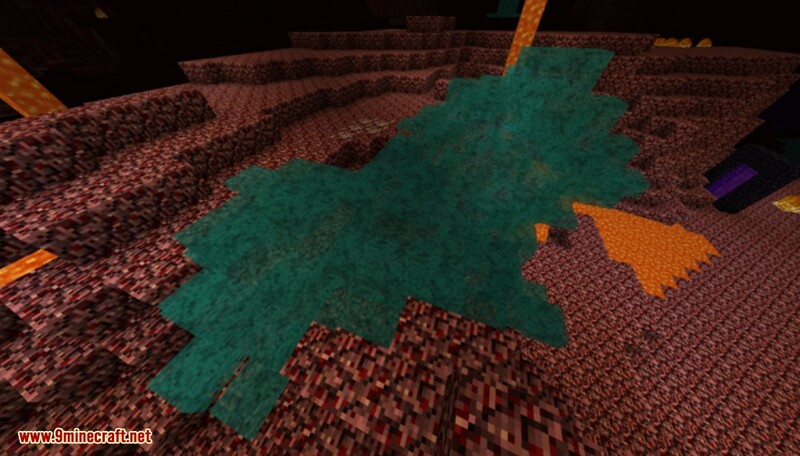 Who said mixing lava and water was a safe thing to do? It is not. 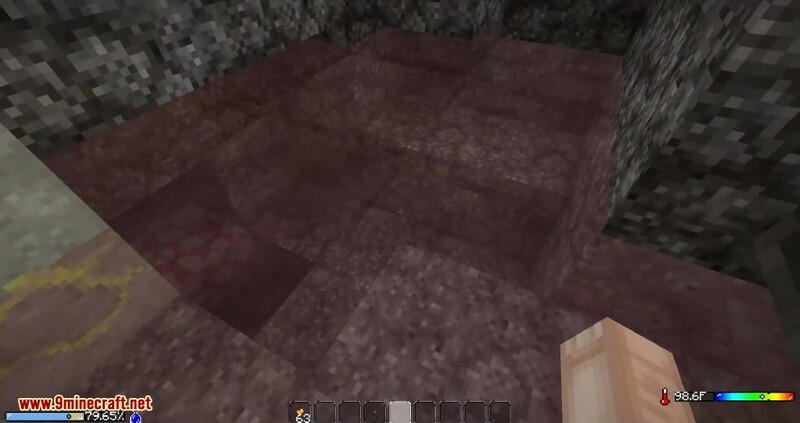 Steam will make sure you think twice before using that water bucket to reach that diamond ore over there. Perfect for boiling your skin off! 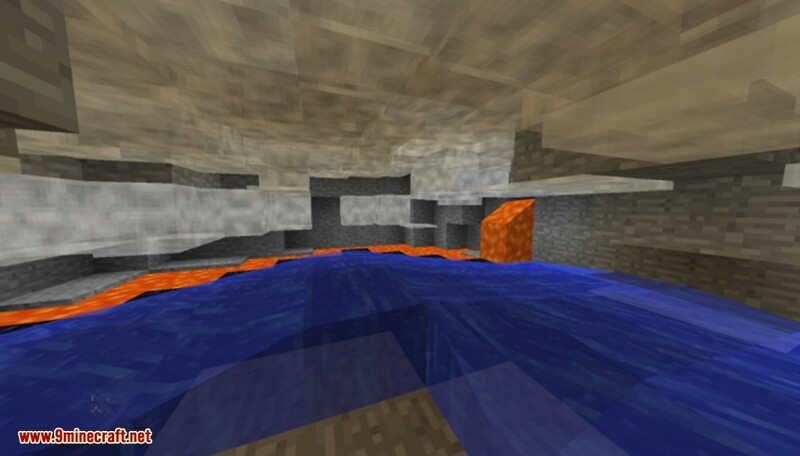 Steam will appear whenever colliding water and lava creates cobblestone, smooth stone or obsidian. It is advised to be careful with either liquid around the other, as Steam deals heavy damage on contact. If there’s something that can make you cough, it’s coal dust. Coal miners would usually get something called black lungs after a few years in the business. It happened when the dust from mined coal accumulated in the miner’s lungs, causing respiratory issues. The explosions are the real killers, though. 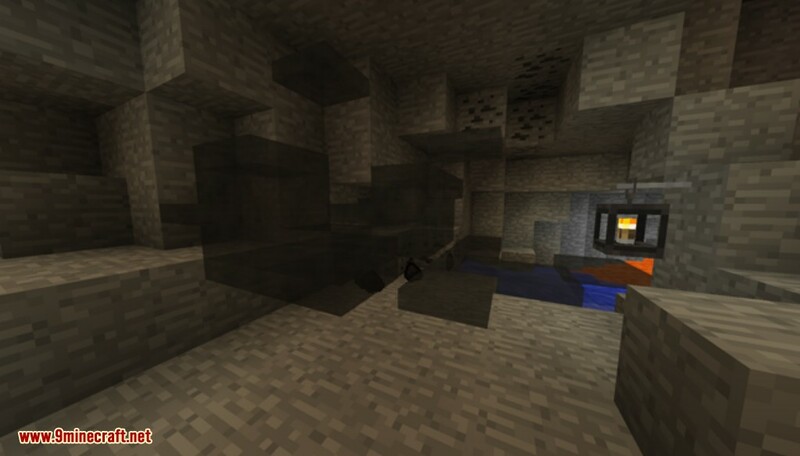 A full block of Coal Dust appears whenever a block of Coal Ore is mined. This can be configured in the Configurations. 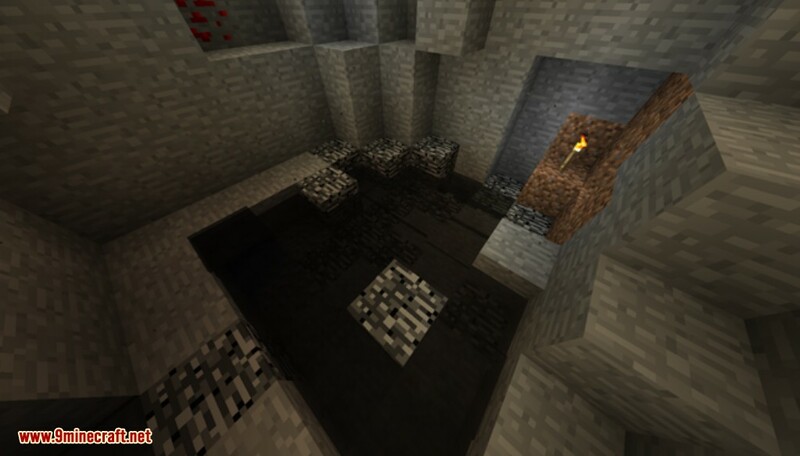 Because it spreads in all directions, and is extremely explosive, it is important to be mindful about torches when mining coal. Coal Dust cannot be used as a fuel source. 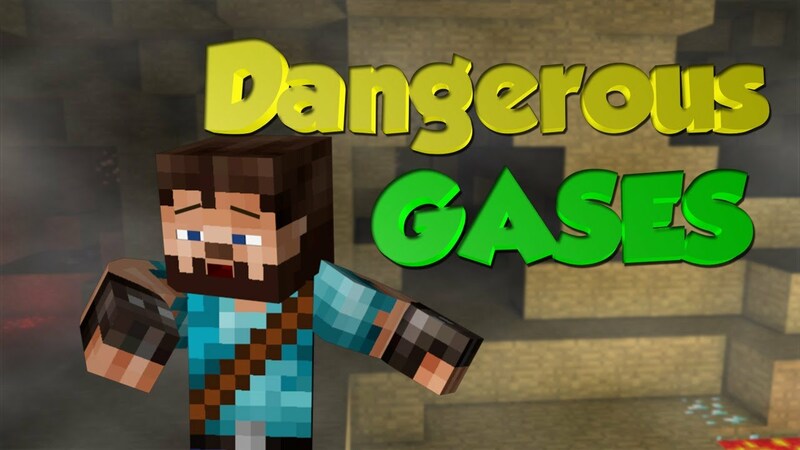 Unless you WANT all your iron-related items and blocks to rust, stay away from this gas. 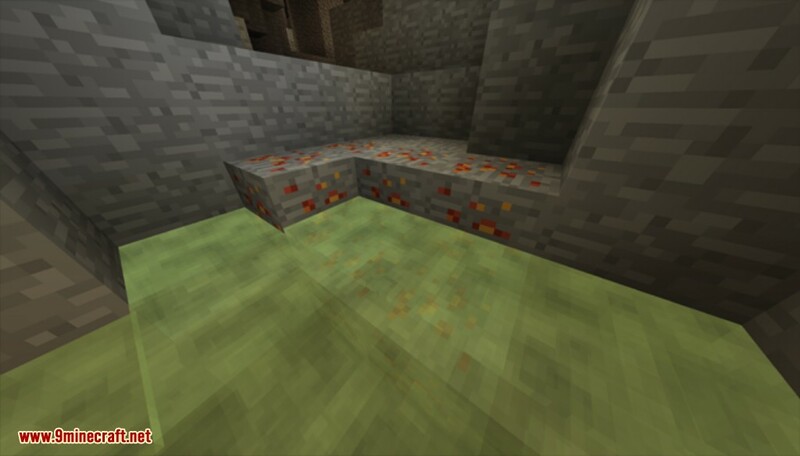 Chlorine Gas will transform any nearby iron ore blocks into Rusted Iron Ore, and any nearby iron blocks into Rusted Iron Block. 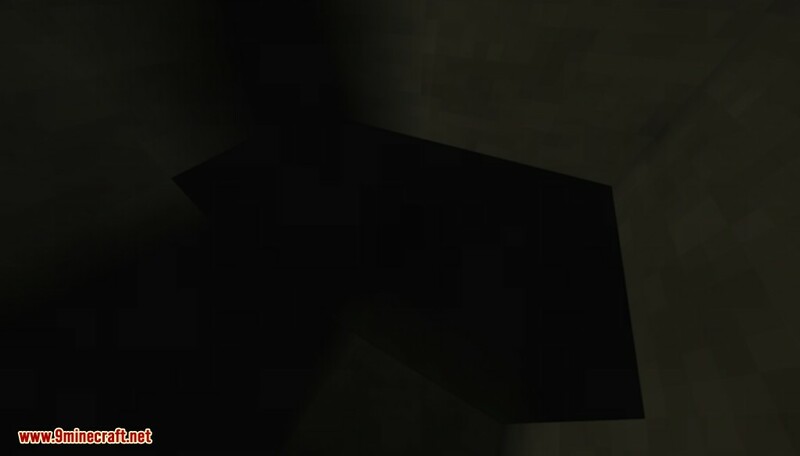 Chlorine Gas will also slowly break iron and chain armor worn by the player on contact. This can be changed in the Configurations. 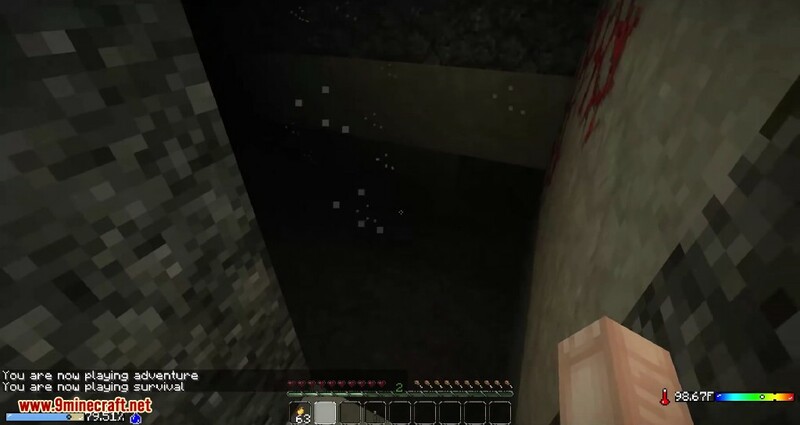 Imagine you’re in the mines, and you suddenly break a hole in a gas pocket. Seeping out comes a grey gas. It smells weird and goes straight in your face. Remember that torch you placed right behind you? Previously known as Green Gas. 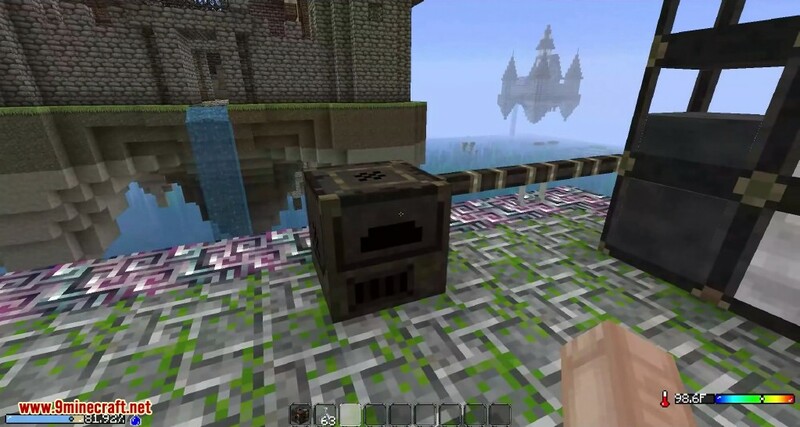 This gas has a tendency to seep out of an opened gas pocket and catch fire before the player even realizes it. It’s time to bring out the lanterns. You don’t want to be using torches around this one. The main feature of Red Gas is its explosivity. 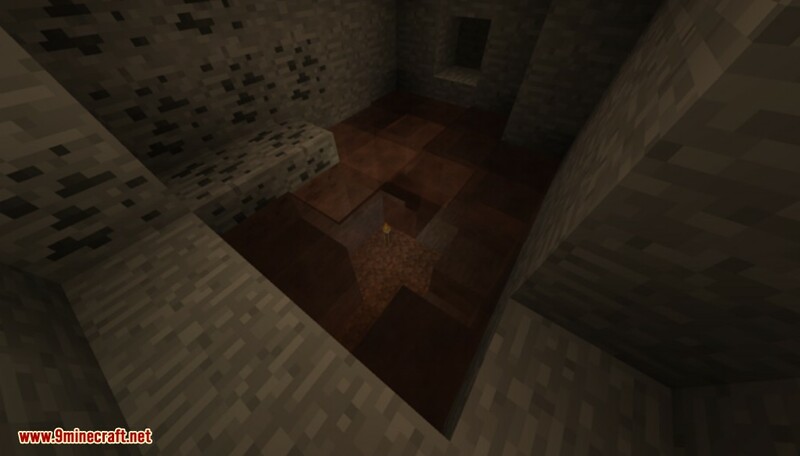 It is the only explosive gas that appears naturally underground. It serves as an excellent fuel for Gas Lanterns and Gas Furnaces. Red gas will explode on contact with water. Chemically speaking, this is a mix of nitrogen dioxide and dinitrogen tetroxide. It can react with water, and is very different from red gas. Visually speaking, it’s not very different from red gas. Nitrous gas reacts with water to become Acidic Vapour. The main feature of Nitrous Gas is its visual similarity with Red Gas. Their properties, however are quite different. You might want to watch where you’re redirecting that water… Acidic vapour really stings in the eyes. Acidic Vapour appears when Nitrous Gas and water collide. It will blind the player almost instantly. I don’t think it likes you. 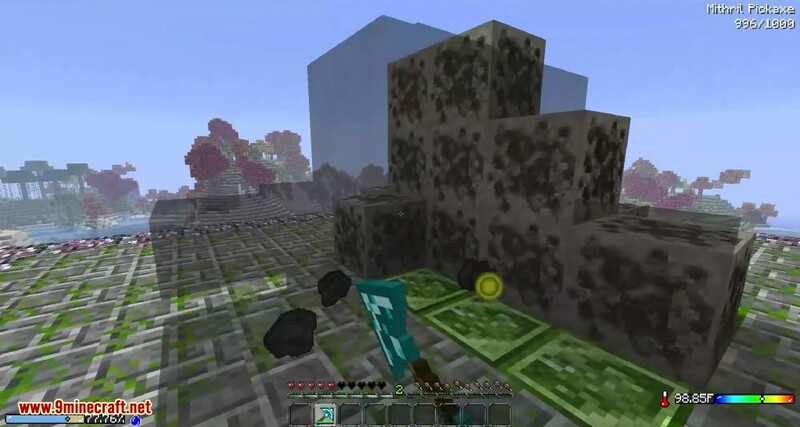 Bedrock will attempt to fill its surrounding area with Void Gas. If the area is properly lit, the Void Gas will not appear, or it will evaporate. Well, screw realism. Not only is this gas oddly coloured, but it’s extremely noisy and terrifying because of the sparks it emits. It seems to be involved in some kind of chemical cycle with the corrosive gas. Electric Gas will randomly emit sparks, more frequently when flowing. 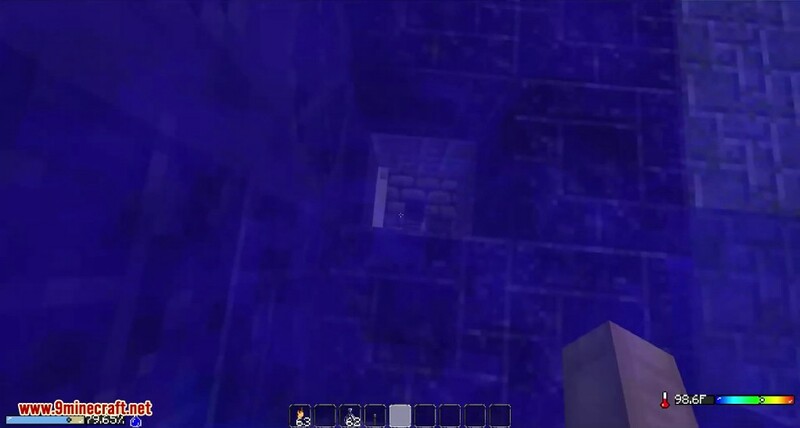 The sparks will randomly hit and damage nearby entities, but only if the entity is within sight. Upon contact with Blue Dust, there is a chance for Turquoise Dust to drop. Once upon a time, Steve had the most handsome face in the Overworld. Had. It seems to be involved in some kind of chemical cycle with Electric Gas. Corrosive Gas will break any nearby blocks below a certain hardness specified in the Configurations. Upon contact with Turquoise Dust, there is a chance for Blue Dust to drop. This is the gas equivalent of a ninja. You can’t see it, but you can smell it. Silent, but deadly. Black Damp is invisible, but can be indicated by particles in the air. The visibility of the gas is dependent on the difficulty setting. Black Damp is capable of extinguishing fire and breaking torches. 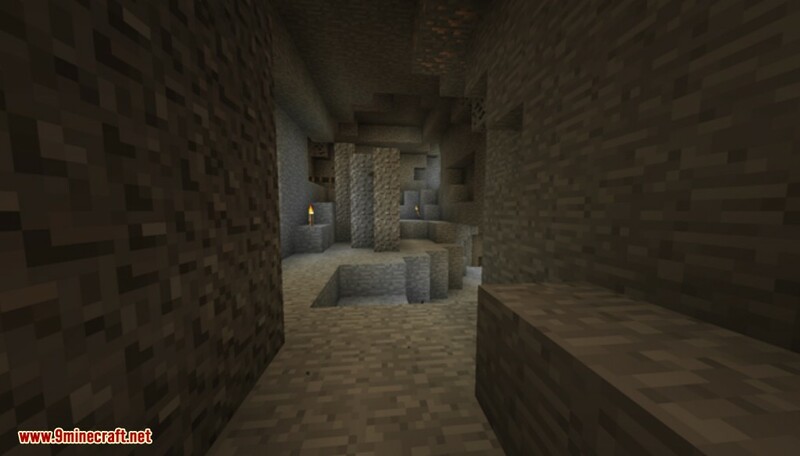 Dust is mostly aesthetic, and will appear when a block of stone material is mined. It can, however, accumulate after mining large amounts of stone and cause suffocation. Iocalfaeus Gas [Iodine (purple-colored), Calefacio (to warm, melt)] is a light-sensitive gas that will radiate at extreme temperatures when exposed to too much light. When exposed to light, entities near the gas will be significantly slowed. 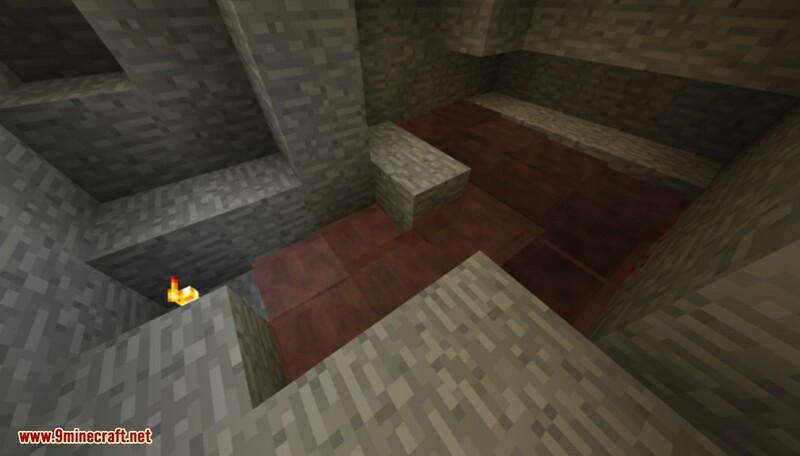 Stone surrounding the gas will also be warmed, and can be warmed to the point where it melts to lava. 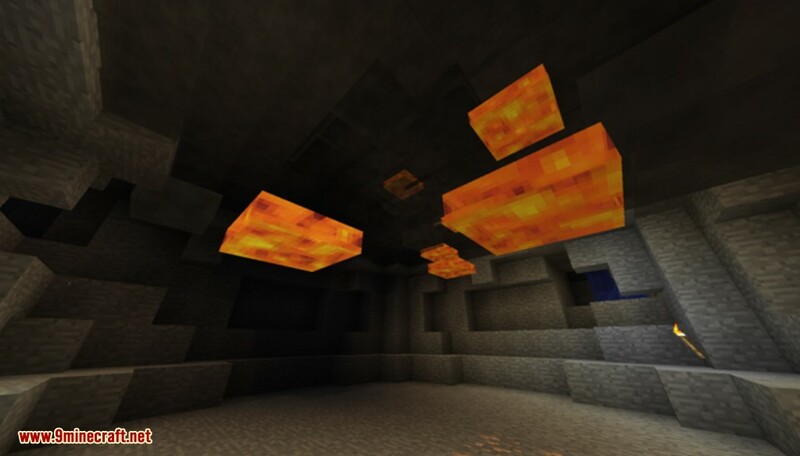 Lava will generate enough light to cause a rapid chain reaction, effectively turning an ordinary cave into a molten mess. Gas Pockets containing Iocalfaeus Gas are lined with Diabaline Ore.
At least it sounds funny when you die from suffocation. Helium is barely visible, but has a slight turquoise color. 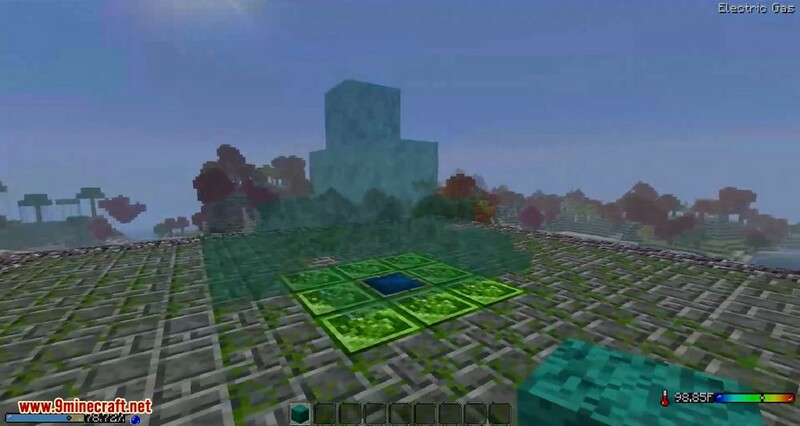 It is the only gas that spawns above 64 blocks in height. Its only special feature is increasing the pitch of sounds from entities that breathe the gas. It tastes of ash and suffering. Finine is the only gas that appears in The End. Its key feature is its ability to teleport and disorient entities that touch it. What’s that smell? It’s the smell of your house burning. Too bad you’re trapped in there, and the smoke goes all the way up to your head. Where are you? I don’t know either. If the fire doesn’t take you, the smoke will. Smoke has a chance of appearing when Ignited Gas disappears. With Glenn’s Gases installed, Smoke will also appear when fire consumes a block. Smoke will only appear on these occasions if enabled in the Configurations. 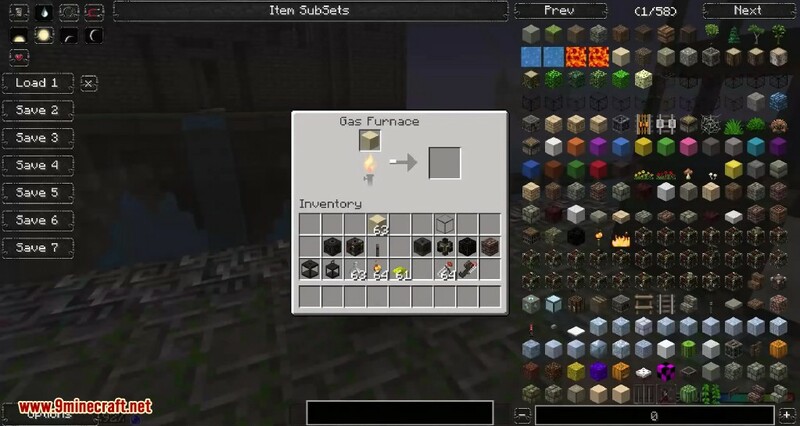 Ignited Gas will appear whenever a flammable gas is ignited. It will ignite any nearby gases, and leave a fire block or Smoke when it disappears. 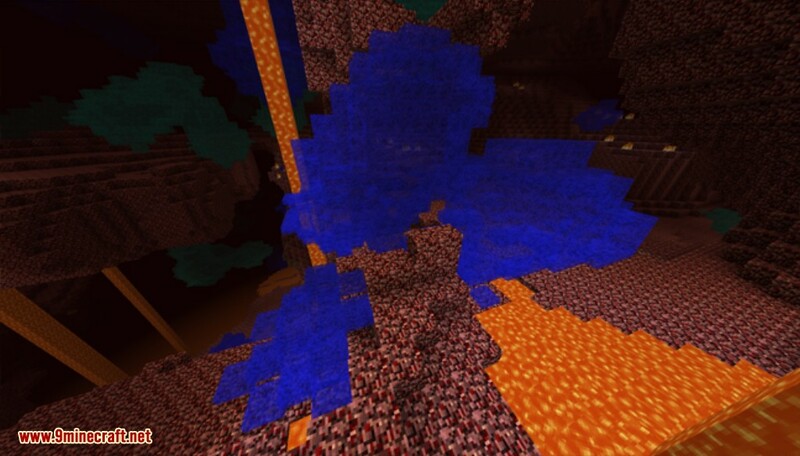 It can flow into and destroy blocks such as lanterns, redstone, and torches. 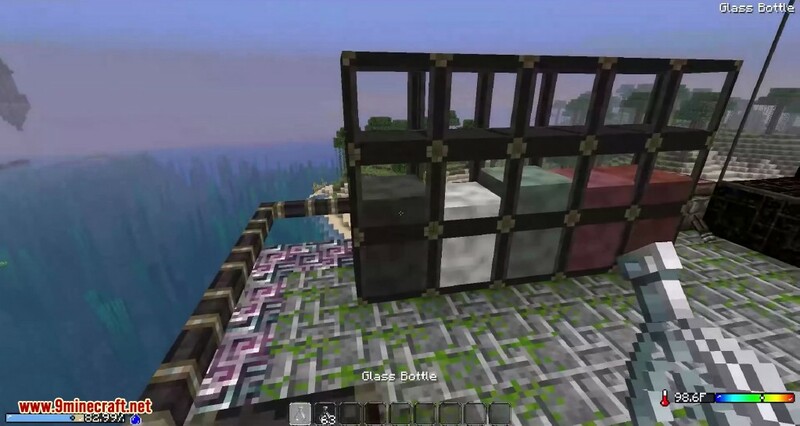 Make sure you have already installed Minecraft Forge and Gases Framework Mod.